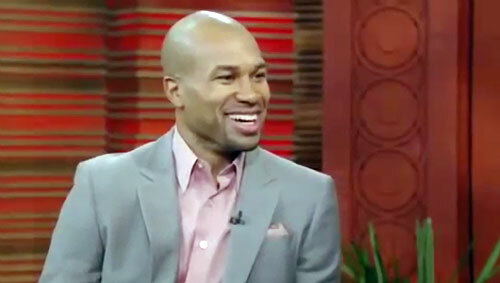 Five Time NBA champion, Derek Fisher, will bring his basketball camp back to the Los Angeles area after a short hiatus. In previous years, the Derek Fisher Basketball Academy empowered over 600 families in the LA area. Fisher’s passion for impacting the lives of young people motivated him to create a camp experience for children and teens of all skill levels. Fisher and his dedicated coaching staff will set out to develop the basketball, leadership and life skills of each young camper who participates. The camp will be held from Monday, July 14 – Thursday, July 17, 2014 from 8:30 a.m. to 3:00 p.m. at the Roybal Learning Center in Los Angeles, California. The cost of the four day camp experience is $435 per camper. Derek Fisher’s career has spanned more than 17 years, in which he won five NBA championships with the LA Lakers. If you would like to book NBA athletes like Derek Fisher for a speaking engagement or event, contact Derek Fisher’s booking agent for appearance and speaker fees at Sports Speakers 360 or call 1.855.303.5450.